i found this quote above on pinterest and it was such a good reminder for me. also, i found it suiting for it being november, the month of thanks and all. sometimes i wonder to myself how i got so darn lucky with everything i was blessed with. i'm thankful for so many things, but most importantly my family. holy crap guys. i love them so much it makes my heart want to burst. we're all these loud crazy people and each person has their own unique personality, but we're similar at the same time. when we're all together, like at the airport or somewhere public, i know people think we're nuts. (i know those were probably beej's first thoughts when he was getting to know everyone.) i wouldn't have it any other way though. i miss all of the chaos and fun every single day. it's been ridiculously hard for me living apart from them. i wish i could be closer! growing up with a tongan dad and being surrounded with the polynesian culture, i remember always being taught to take care of your family. you look out for one another and take care of each other no matter what. there's always this sense of closeness and togetherness i feel, even when i'm with distant relatives who i don't see very often. but everyone is just brought up this way so it's just this thing. for example, the picture above is from our family trip we took to kauai this summer and while we were there we got to visit our cousins, the youngs. i can't remember the last time we'd seen them. honestly it had been years. i had to have been a toddler or little kid the last time we'd seen them. so that means half of our crew hadn't even joined the team yet ;) but we show up and instantly you just feel this immense amount of love and unity. it's indescribable. they took care of us the second we arrived. feeding us so much food, cracking us coconuts, showing us all the secret local spots, teaching us how to surf, and it goes on. it's just what you do because it's your family and you love each other. 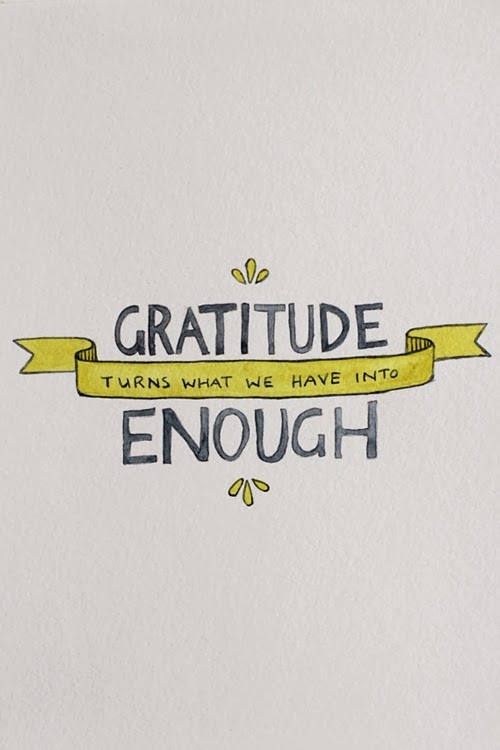 i've always been so grateful to have that in my life. so awesome. thank goodness for families. I'm thankful to have my family too!